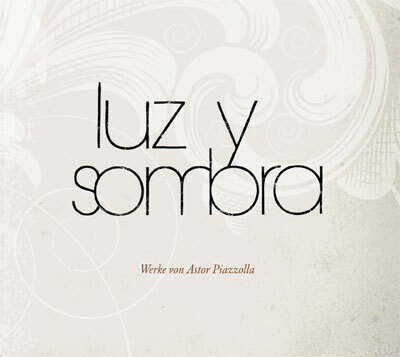 Trio Luz y Sombra surprises with extraordinary arrangements of known and unknown works of the Argentinian composer Astor Piazzolla. 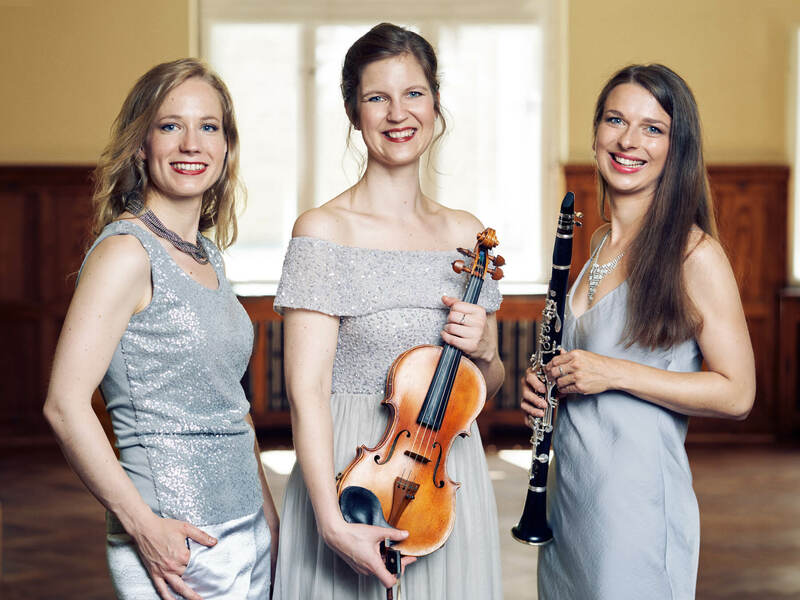 These three, classically trained musicians shine a new light on „Tango Nuevo“ with their enthusiasm, creativity and virtuosity. 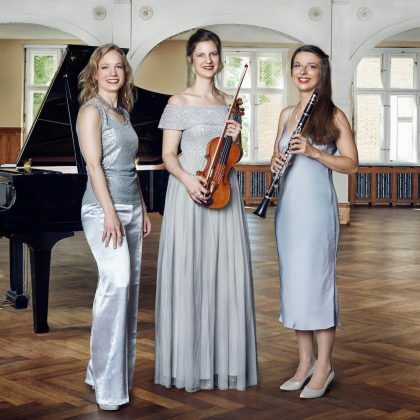 All three artists have performed together in numerous concerts throughout Europe, appearing in important venues such as Clärchens Ballhaus Berlin, Voelkerkundemuseum Hamburg and Concertgebouw Amsterdam. 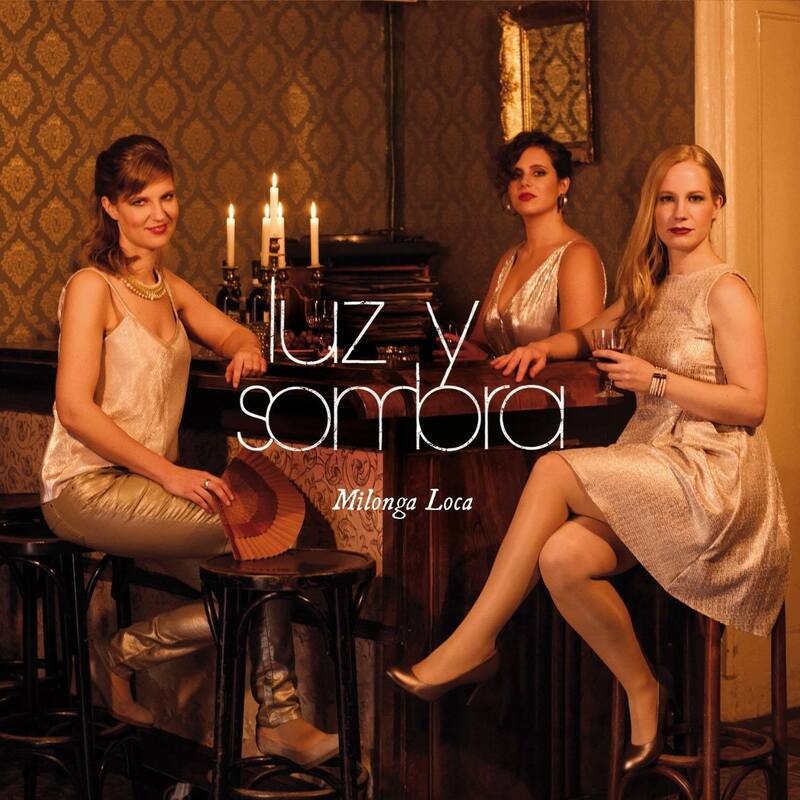 The trio, in collaboration with Skycap Records/Rough Trade Distribution have released two albums: ‚Luz y Sombra’ in 2012 and ‘Milonga Loca’ in 2016 . 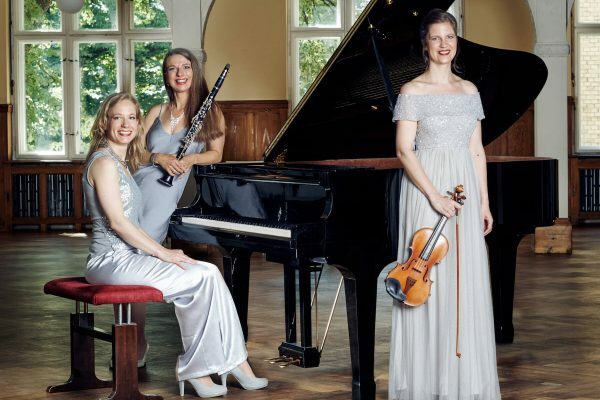 This latest album was presented to audiences during a major release tour throughout Germany, Switzerland and the Netherlands; to great critical acclaim. 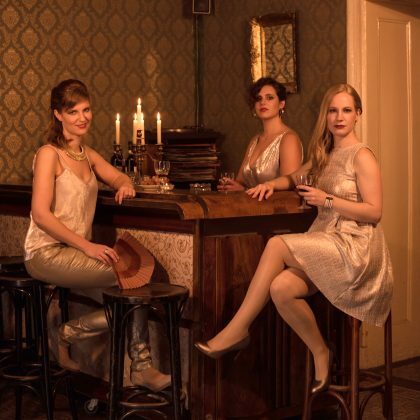 In its new programme, Tango Trio Luz y Sombra takes its audience on a time travel through the history of tango. Exclusively dedicating themselves to Tango Nuevo by Argentinian composer Astor Piazzolla for over ten years, this year the ensemble presents a programme, which commemorates the 25th anniversary of Piazzolla’s death and simultaneously showcases the numerous facets of his life’s works – ranging from the early traditional style progressively up until the current contemporary tango. 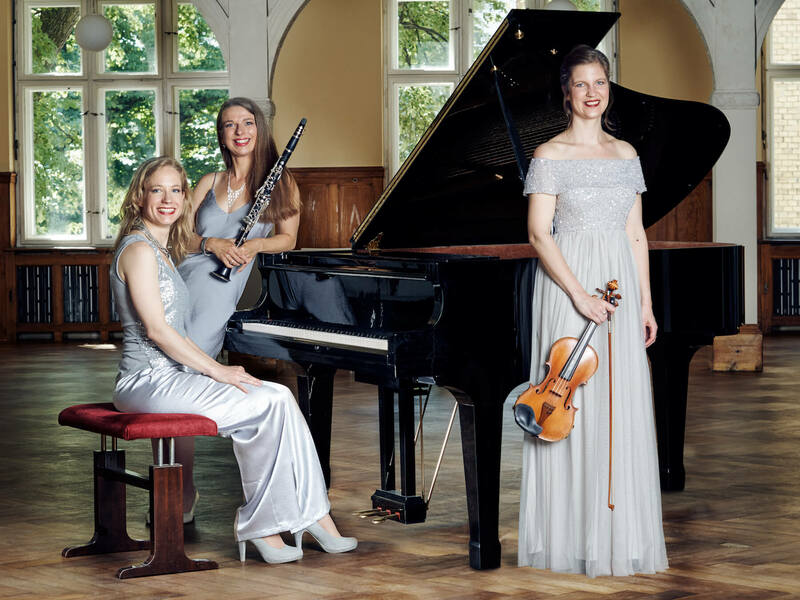 The framework of the programme forms Piazzolla’s famous cycle ‚Histoire du Tango’, performed in their own arrangements for clarinet, violin and piano. In four movements the cycle presents almost one hundred years of tango music, embarking from the brothels of Buenos Aires (Bordel 1900) via the cafés in Paris (Café 1930) into the nightclubs (Nightclub 1960) and finally arriving at acclaimed concert halls all over the world (Concert d’aujourd’hui). 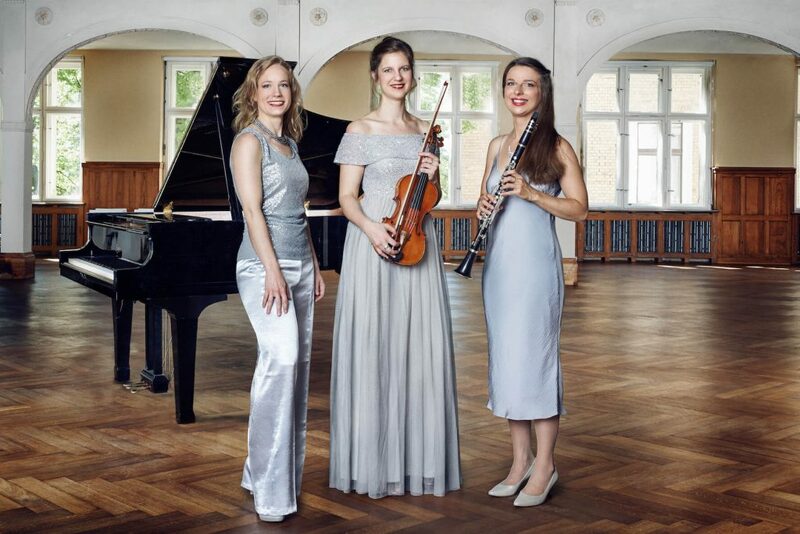 Trio Luz y Sombra together with baritone Nicolás Lartaun, present a concert program in which the instrumental music of Astor Piazzolla forms the framework for his remarkable songs and ballads. Cleverly selected and specially arranged, word and sound, voice and instrument complement each other and together create a multifaceted togetherness. The big themes of tango come to the front: love, longing and homeland. 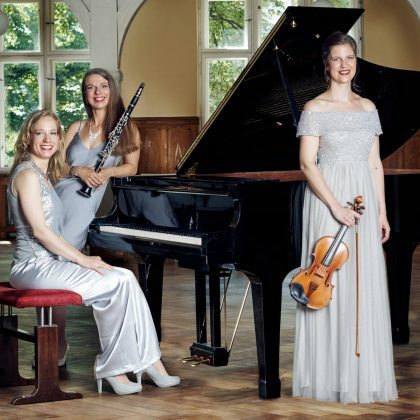 They are staged by the violin, clarinet and piano, sometimes delicate and sophisticated, sometimes powerful and energetic. Thus, the three musicians create a stage for their guest, who recites Piazzolla’s most famous songs such as Vuelvo al Sur and Balada para un loco with great gesture and touching voice. 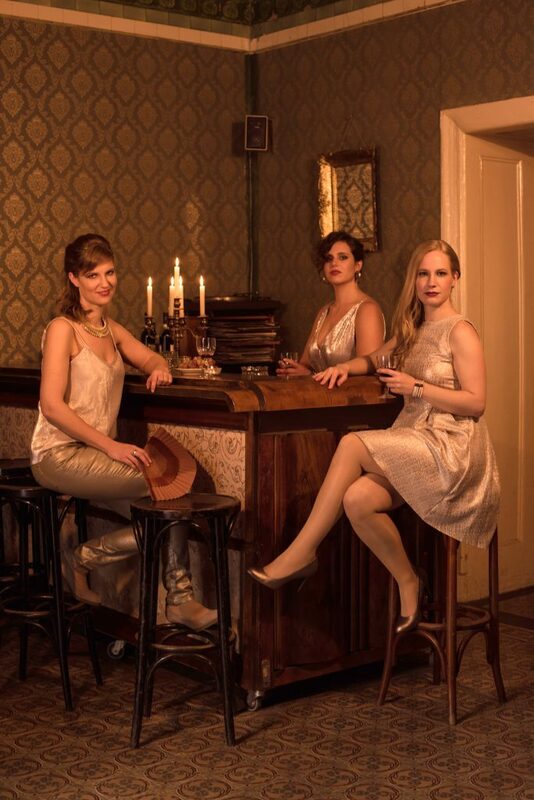 In its programme Rinascerò, Tango Trio Luz y Sombra brings the vocal music of Astor Piazzolla back to life. The trio found its counterpart in the singer Diego Valentín Flores from Mendoza, Argentina. 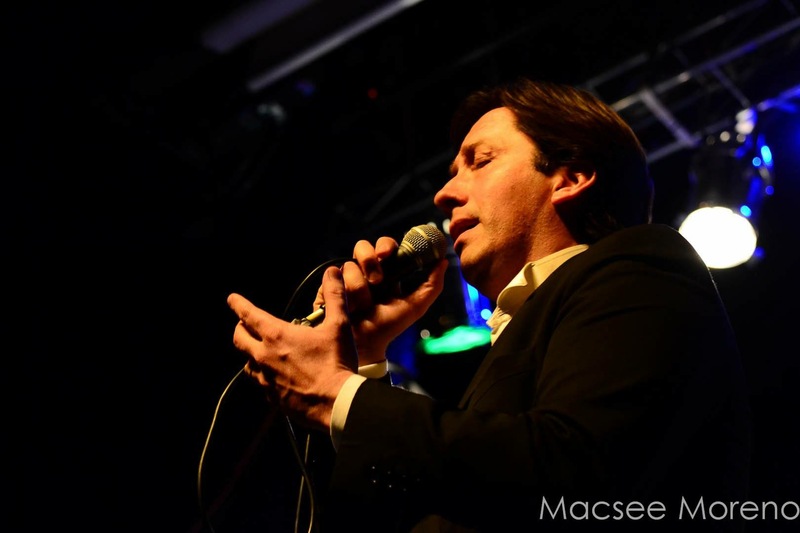 Besides teaching as a professor for musical interpretation at the University of Arts Cuyo, he can be seen on stage all over the world since 1998. He performed as a singer in various formations including the Orquesta Típica TANGO & PUNTO, the Duo Flores-Kusselman, which was celebrated as the „best Tango-Duo worldwide“ by the Mendoza press, the quintet CONTRAMARCA TANGO, and the Orquesta Típica San Juan. 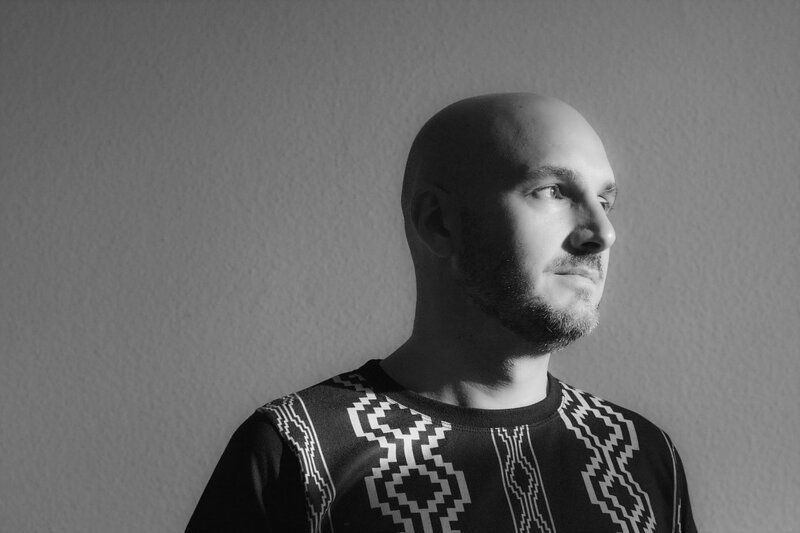 Together with Trio Luz y Sombra the renowned singer can now be seen in Germany, singing songs such as „Balada para un loco“, „Rinascerò“ and „Vuelvo al Sur“. Miriam Erttmann began her studies in 2000 at the Musikwissenschaftliches Institut, Hamburg. 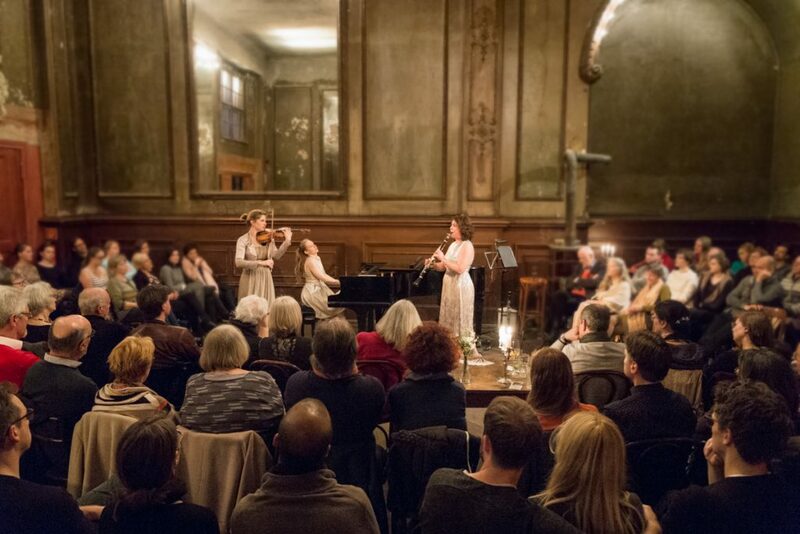 After a couple of semesters she moved to Berlin to study the violin at the University of Arts with Professor Jan Tomes. 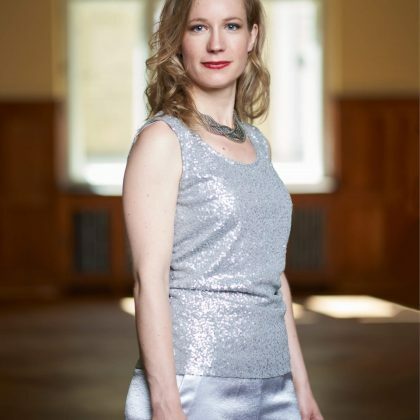 Miriam has participated in numerous orchestral projects and master classes in Germany and abroad. 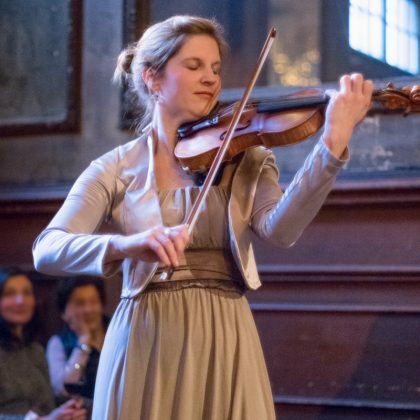 Since graduating Miriam has performed in over 400 chamber music concerts around the world. 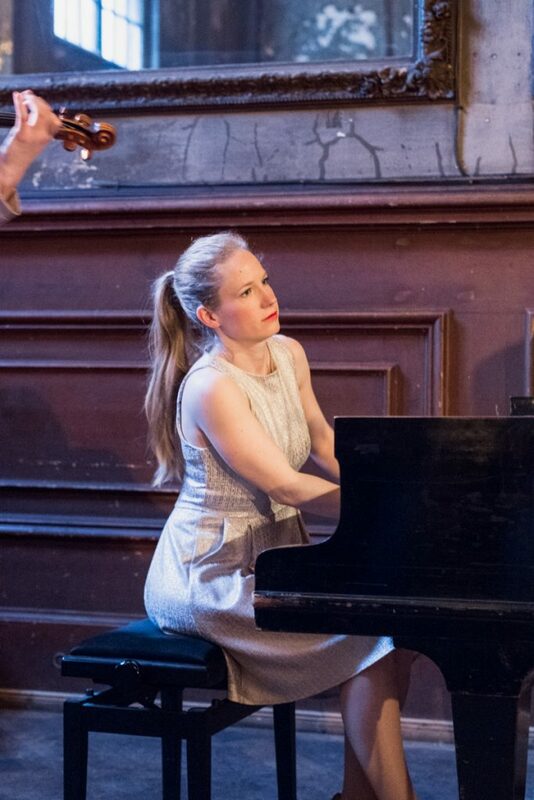 Besides her passion for classical music, Miriam is also very interested in different genres such as jazz, salon music from the twenties and pop music. However, Tango Nuevo and modern tango is what she is most passionate about. The young artist is also a member of the tango-world-jazzband Bassa. 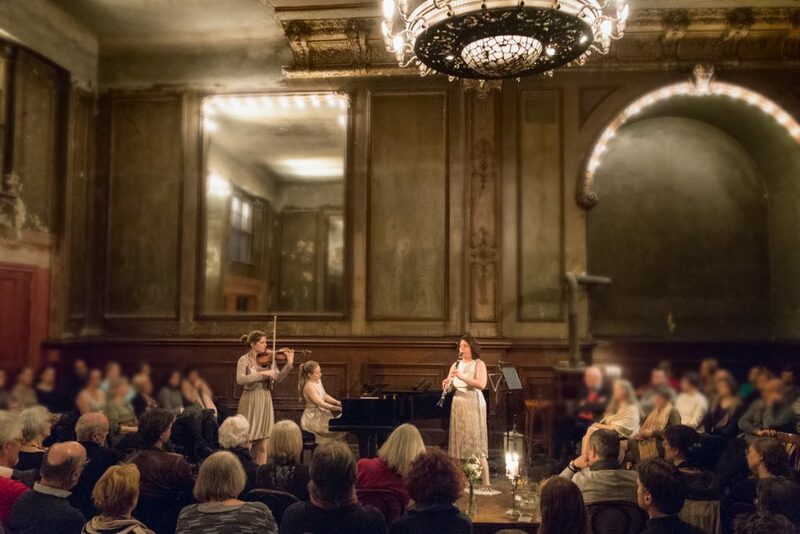 With the financial support of the Initiative Musik des Bundes and the Kulturstiftung from the Berlin Senat, five albums have already been recorded and published. In 2012 she founded the singer-songwriter project Blackbird and Spenser, where she sings and plays the piano. Besides her commitment as a performer, songwriting and composing are an important part of her artistic work. 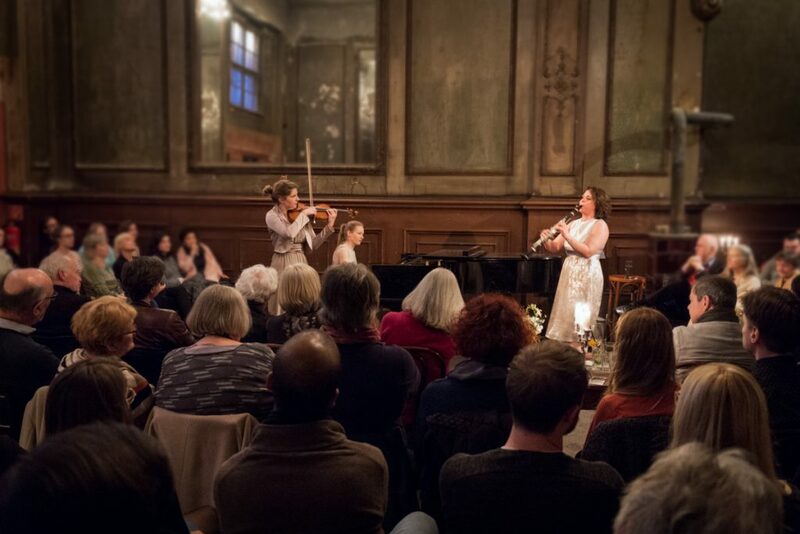 Cora Rott is currently studying the clarinet with Prof.Alexander Bachl and Prof. Matthias Albrecht at the Hochschule für Musik und Theater Hamburg. Prior to this she took her artistic and teaching diploma for clarinet at Universität der Künste in Berlin. 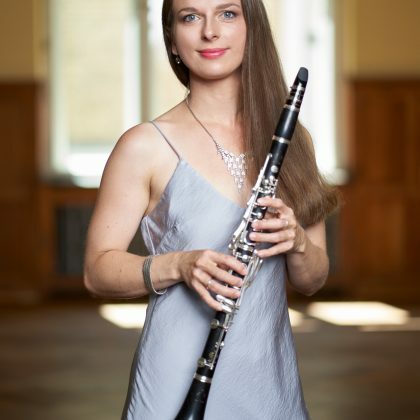 In the past years she participated actively with her clarinet or bass clarinet in various different orchestras such as the Berliner Operngruppe, Berlin Sinfonietta, Junge Sinfonie Berlin, Orquesta Sinfónica de Trujillo and with the Junges Ensemble Berlin in Peru, Jordan, the Netherlands and Poland. 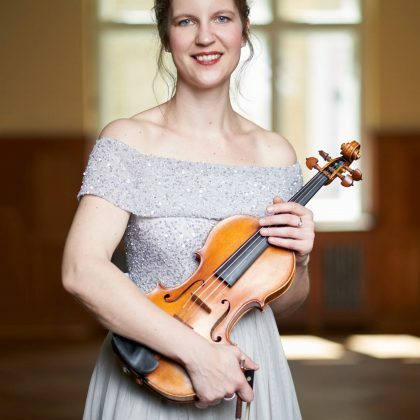 Regularly she appears on stage at the Berlin Philharmonic as well as the Konzerthaus Berlin, playing under conductors such as Colin Metters, Felix Krieger, Marc Piollet, Ulrich Windfuhr and Harish Shankar. 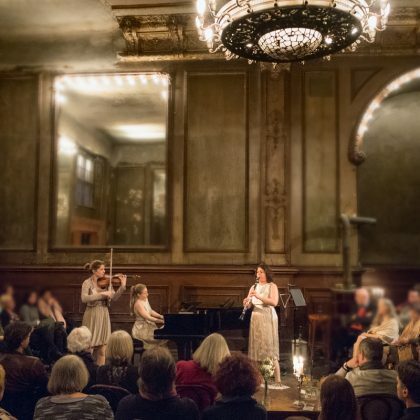 And she was heard in the Elbphilharmonie Hamburg. 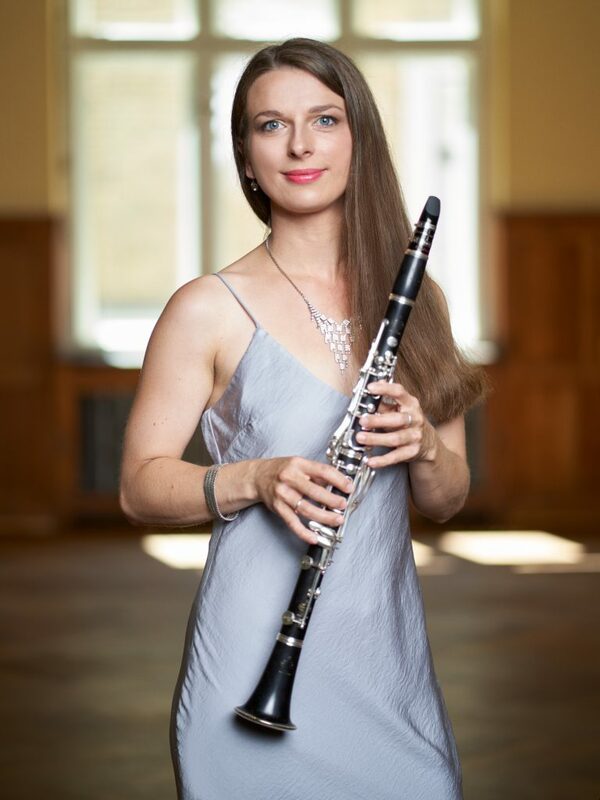 As soloist, Cora has appeared with Carl Maria von Weber`s first Clarinet Concert in Germany and Peru. 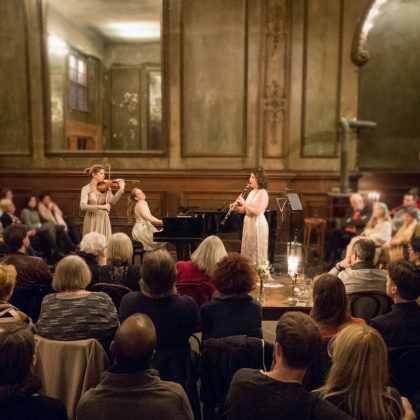 Cora gathered teaching experience working in Berlin and internationally, in Peru as well as Jordan where in 2016 she designed and led a music project for Syrian refugee children. Her special relationship with Latin America is now expressed through Tango Nuevo as member of the Trio “Luz y Sombra”. 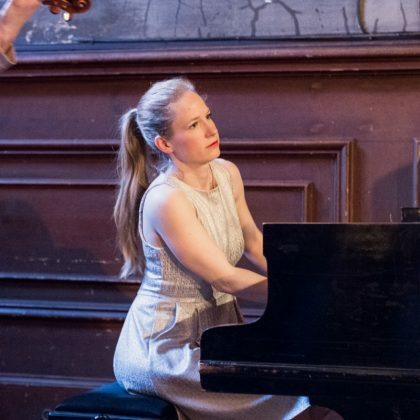 Katja Steinhäuser studied at the University of Arts in Berlin with Professor Linde Großmann (piano) and Professor Hartmut Fladt (music theory). 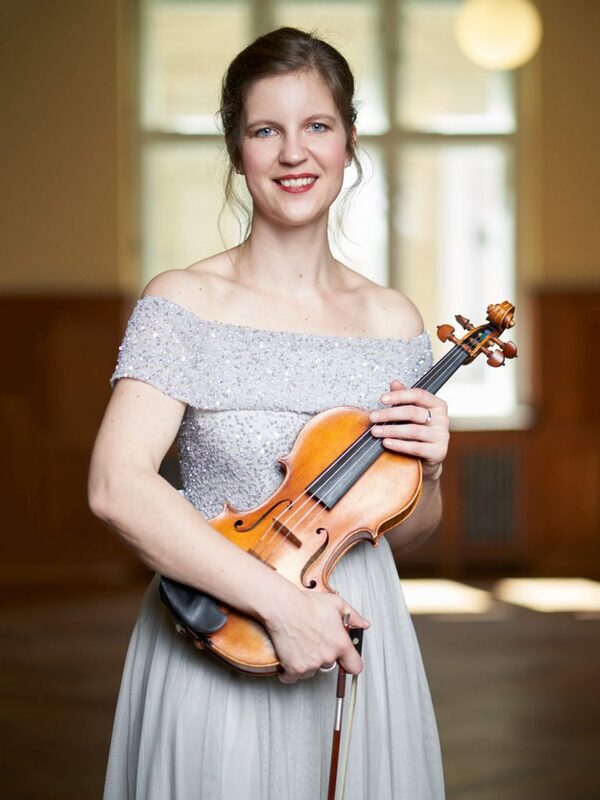 Besides playing solo repertoire, Katja has been particularly interested in ensemble playing since the beginning of her musical studies and has participated in chamber music masterclasses. 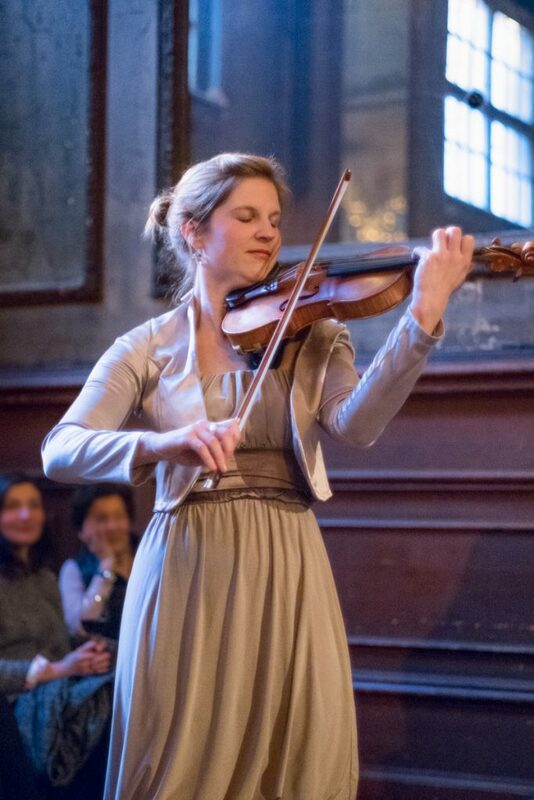 She has performed in numerous chamber and orchestral concerts in Germany and abroad. 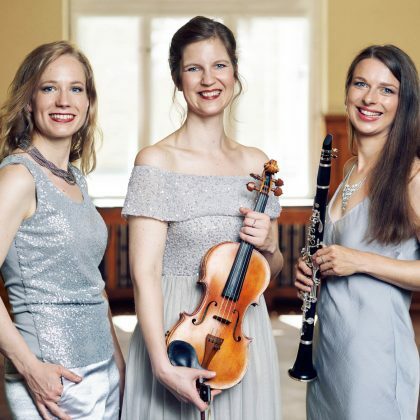 Since 2012 Katja has been playing in the Israeli German ensemble Trio Camino which proceeds a journey on the path between the worlds of traditional music of different countries and classical music. In 2013 she performed with the Kammerphilharmonie Berlin-Brandenburg on the harpsichord in the Kammermusiksaal of the Philharmonie Berlin. 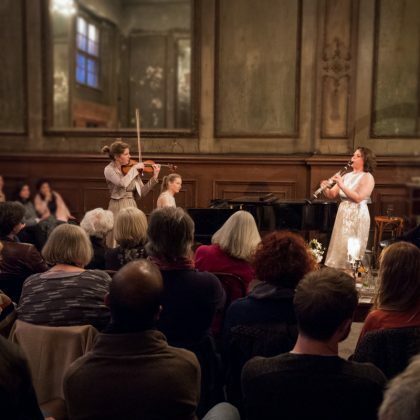 Moreover, she founded the duo Fleur de Sel with Miriam Erttmann with which she gave concerts on the MS Albatros and is part of the vocal group Ensemble Polyvox. 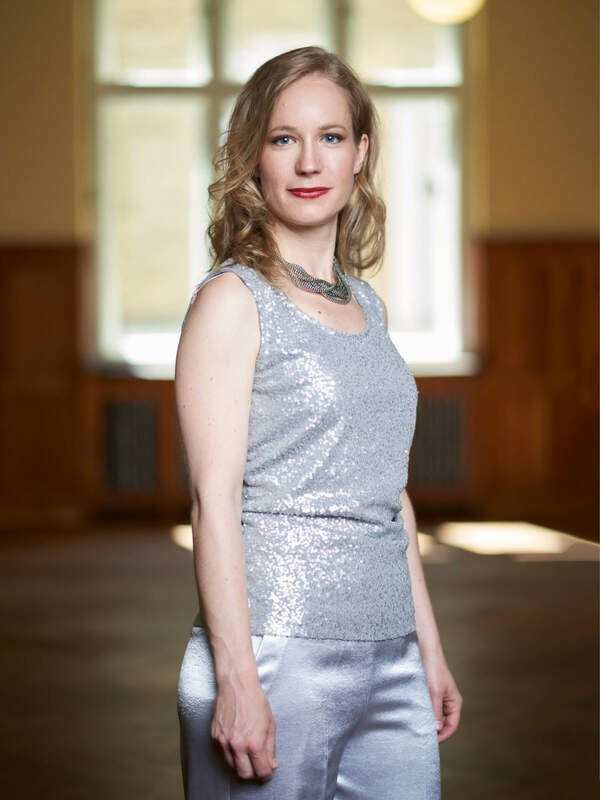 Besides being an active performer, Katja Steinhäuser also teaches music theory, analysis and aural training at the UdK Berlin. She regularly gives lectures at music theory conferences, moderates concerts and is author of a number of articles concerning music theory. © 2018 Luz y Sombra. All rights reserved.